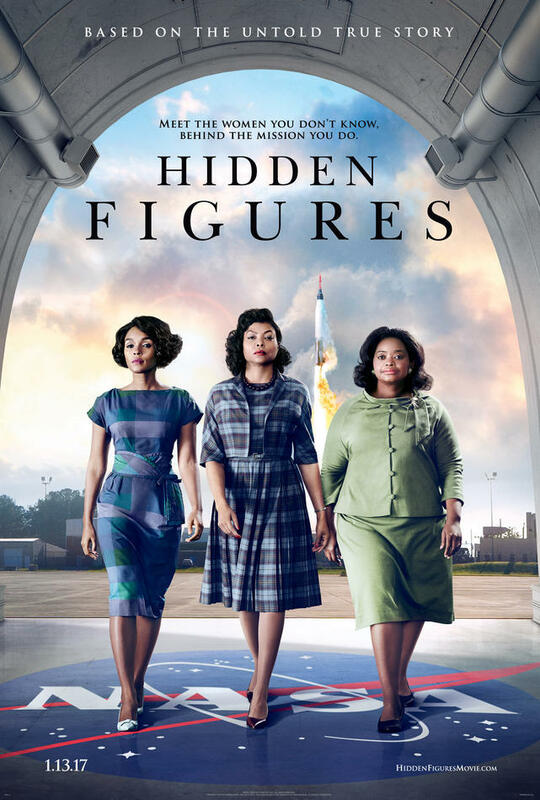 Brief Synopsis – The story of three brilliant black woman who were essential in the beginning of the space program but due to the color of their skin never received the public recognition for their work. My Take on it – I knew nothing about this film before seeing it and was astounded at the story being told. I found the story to be emotionally charged because once again, we are shown a story of a group of people treated differently because of the color of their skin and this time even when working in one of the country’s most top-secret government offices. According to history, things should have been changed a century before man began the endeavor of space flight, but that apparently is far from the truth. Even in 1961, as the country geared towards finding a way to get a man into space, prejudices still was prevalent all around. The cats is superb and we get a true feeling of the difficulties for these women who were so essential to the US Space Program. I once again feel the need to point out how great Kevin Costner was in this film in a supporting role and once again, he is able to prove that this might the best place for his to remain at this point of his career because he really excels in these kind of roles. LOve the ambiguity of the films title because it says so much about the film’s message. Bottom Line – Great and emotional film that shows us how essential these women were in the success of the Space Program. Great cast shows the difficulties of that era, while still being able to spotlight the work done by these women. Costner once again proves how efficient he can be in supporting roles. Love the ambiguity of the title of the film because that in and of itself tells us so much about this film’s message. Highly Recommended! My top film of the year so far! This was a really well-done movie. Played it pretty safe, but great performances, very watchable. I was surprised by this one. I was thinking it would be overly sweet and stuffed to the brim with melodrama. The film opens perfectly and sets the stage brilliantly. Fantastic storytelling. It lost a little steam as it went into the personal lives, but I understand how this makes them more relatable, I just would prefer a focus on theme (racial injustice) and historical elements with this story. I agree, Costner is great in his role. That scene with the bathroom was emotional. I like how the director balanced the message, and tried not to be so heavy-handed. For example, the whole running element about coffee in the office, which has a stellar payoff by the end. I don’t know if it’s Top 10 material since the year was so stacked with incredible character studies, but Hidden Figures deserves an honorable mention. Also, I’m not sure if Octavia Spencer deserved a nomination. If anyone from the cast should get a nom, I think it was Taraji P Henson, even just for the explanation about the bathroom trips. Oh… and I loved the play on the title too. Good review, buddy.